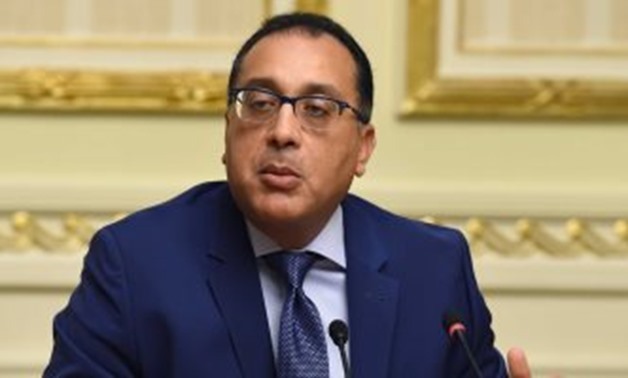 CAIRO – 7 February 2019: The government is keen on supporting the Egyptian Stock Exchange with measures designed to boost its activity and achieve its targets, Prime Minister Mostafa Madbouli said. It also seeks to raise the financial awareness level of the society on the basics of investment through the Stock Exchange, he said at a meeting here on Thursday with the Egyptian Exchange Board Members. Stock Exchange Board Chairman Mohamed Farid welcomed the prime minister and said today’s visit reflects the government’s interest in the money market and in raising the trading volume at the stock exchange. They discussed the latest performance reports concerning the Egyptian Exchange and proposals to boost the potentials of the money market to support the economic and social development plans and raise the competitiveness of the Egyptian Exchange at the regional level. 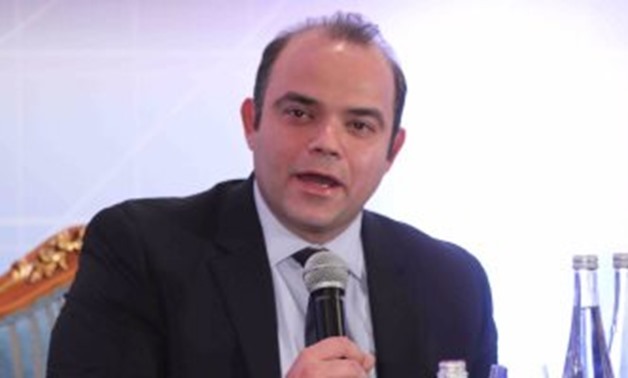 CAIRO – 18 March 2019: The Egyptian Exchange (EGX) will witness three big offerings this year, including two listings worth LE 14 billion, Chairman of EGX Mohamed Farid said. Farid added during his speech at the American Chamber (AmCham) that three private firms expressed their desire to enter the market, noting that the procedures of the offering have started. He noted that the market value of the first company reaches LE 8 billion and the second one hits LE 6 billion, while the third one is still under evaluation. About the timing of the offerings, he clarified at Egypt’s real estate industry conference that one of them will finish the procedures of the listing during the first half of 2019, and the other two will be floated in September or November 2019. Farid stressed on Monday morning that offering the shares of a number of public companies on EGX is important to revive the market. Farid added that the delay of listing the shares is not related to the bourse but to the companies themselves and their vision about the timing and the importance of the offering to reflect positively on them. The chairman of EGX hoped for the completion of the companies’ offerings in different sectors on EGX. By the end of February, Egypt floated a stake of Eastern Company on EGX, and the public and private offerings on the bourse were completed Wednesday, March 6, with a total value of LE 1.72 billion. 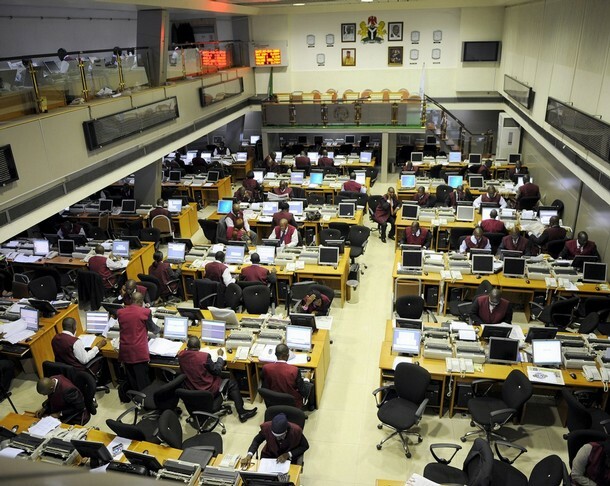 Mr Urum Kalu Eke, Group Managing Director, FBN Holdings Plc, on Friday said that the group would seek listing in foreign markets where it operates at the appropriate time. Eke said at a news conference to mark 125th anniversary of First Bank Nigeria Limited in Lagos that the company would liaise with investors and regulators at the right time when opportunities arise. He said that FBN Holdings would seek foreign listing when the time was right and regulation was also conducive, but would maintain headquarters in Nigeria in line with the vision of the founding fathers. “These are bold statements aligning with the vision of the founding fathers, in the course of time, we will evaluate opportunities even as we work with the regulators, as we work with investors, with a view that we will continue to maintain headquarters in Nigeria. 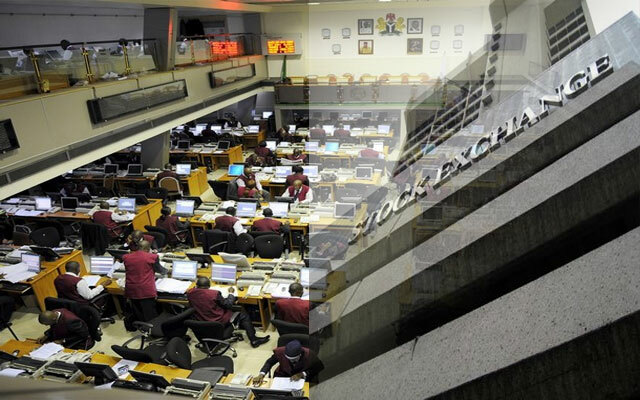 “We will spread our network when the time is right and regulation is also conducive, we will be able to make a statement about listing in those foreign markets,” Eke said. He explained that listing was not something you do without a deliberate plan. “At the time, the founding fathers set up First Bank in 1894, they have a view of a pan African institution with headquarters in Nigeria with presence across the globe. “That is why few years after 1894, by 1896 we were in Accra and two years after we were in Sierra Leone, today we have expanded the scope of our coverage, we are in six African countries. We are in Asia and we are in Europe,” he stated. The News Agency of Nigeria (NAN) reports that FBN Holdings, currently listed only on the Nigerian Stock Exchange, is the non-operating financial holding company of one of the largest banking and financial services organisations in Africa. He, however, said that the company was very proud of the achievements of its flagship subsidiary, First Bank of Nigeria Limited. “We are proud at FBN Holdings of the achievements of our flagship First Bank of Nigeria Limited over the last 125 years, and that makes us at the holding company level the premier and of course the largest financial services group in Nigeria today,” Eke said. He said that the group played active role in merchant banking and asset management sector as well as in insurance space. “Just as we celebrating the commercial bank we can list a whole lot of achievements that have been recorded by the merchant bank through FBN Quest group and also the insurance. “Today, the insurance company is the fastest growing insurance company in Nigeria and we are proud of what they are doing,” he added. Eke noted that insurance had very low penetration in Nigeria with less than one per cent against 15 per cent penetration in South Africa. “We are saying we can play a very dominant role in championing insurance deepening in Nigeria, the same thing you can say about our FBN Quest group,” Eke said. He said that the company had supported the Federal Government and sub-Nationals to raise bonds and capital for infrastructure development. The group managing director said that through the pedigree of its franchise, it enabled government to raise N200 billion Sukuk bond in two tranches. “At the holding company level, I need to say that there is so much confidence by the investing public in the brand so we can say today we are the largest in shareholder base,” he said. He said that FBN Group had about 1.3 million shareholders, comprised of 17 per cent international institutional shareholders and about 36 per cent retail. Also speaking, Mrs Ibukun Awosika, Chairman First Bank of Nigeria, said that the bank wold remain committed to the development of entrepreneurs to scale up employment rate. Awosika said that the bank had invested heavily in organising programmes that would enhance knowledge of Small and Medium Enterprises. Jumia and Konga, two major players in the e-Commerce, are creating visible excitement with eye-catching listing of their shares on the international market. Jumia is planning an initial public offering (IPO) in New York this year which will reportedly see the business valued at $1.5 billion. Elsewhere, Konga, Nigeria’s biggest Omni- channel e-Commerce group, is also reportedly set for a major listing on either the London Stock Exchange or New York Stock Exchange (NYSE) by the last quarter of 2020. Konga Group is set for an initial public offering that will see the e-Commerce giant valued at about $3.2 billion, further shoring up the potential of the industry in Nigeria, Africa’s biggest market. Investigations reveal that Mark Jessey, a prominent stock analyst on NYSE had hinted of the strong possibility of Konga IPO before the end of next year. A move which, according to him, is a much sought-after one by investors, many of whom have followed within the last eight months the huge strides and trajectory of the business which came under new ownership after the exit of previous majority investors, Naspers and AB Kinnevik. While Jumia’s successful listing could help MTN reduce its debt which unconfirmed reports indicate to have increased to over five billion dollars in June from about $4.1 billion at the end of 2017, Konga’s imminent IPO is one that should see the business excite a horde of potential investors, going by the current standing of the company. Commenting on the likely listing of Konga, Chris Uwaje, Africa chair for IEEE World Internet of Things (WIoT), noted that the company has added huge value to the e-commerce landscape which should see its value gross over $3.5 billion. “Within the last seven months, I am aware that the new owners of Konga have repositioned the company strategically and upped the overall value of the business. Konga could claim to be unarguably the most structured e-Commerce company in Africa, with huge infrastructure and technology back-bone which is rare in Africa and which is the strength of global players such as Amazon and Alibaba. “In valuing Konga, you must consider its strategic 360 degrees Omni-channel strategy, their Central Bank of Nigeria-licensed mini bank – KongaPay which I am sure cannot be valued anything less than $750 million and best in Africa digital logistics division known as Kxpress with a nationwide network. “I know Konga is likely the only company that does about 90 per cent of her long haul and last mile deliveries in the continent,’’ Uwaje said.